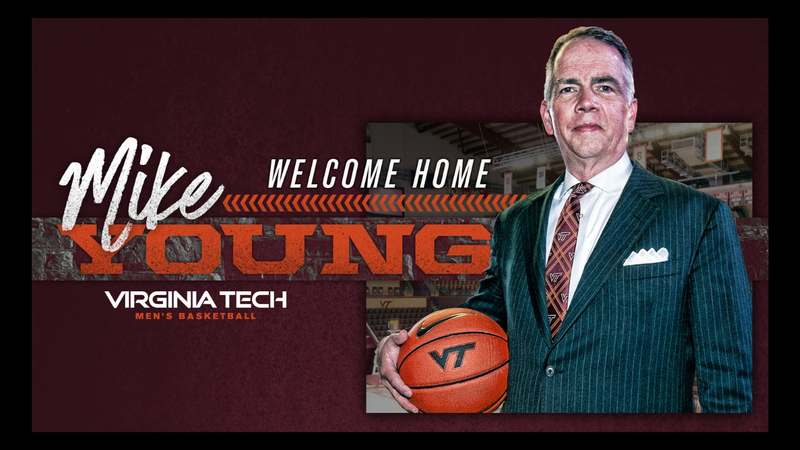 Virginia Tech has announced the hiring of Baylie Stous as the Director of Administration for the men’s basketball program. 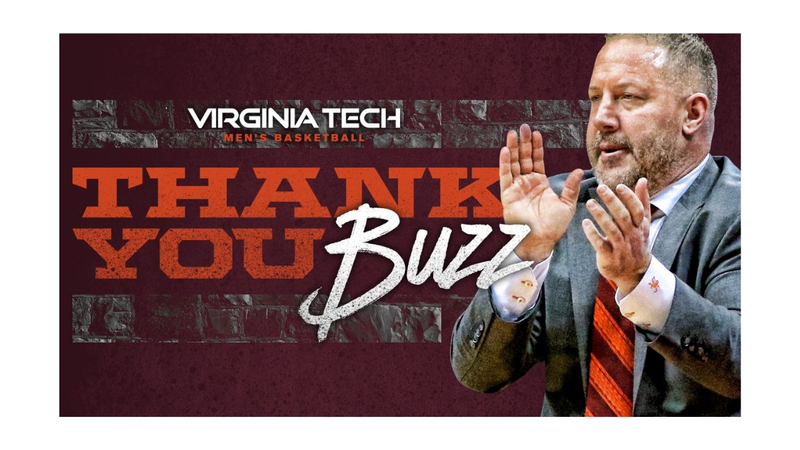 Stous comes to Blacksburg from Wichita State University, where she served one year as men’s basketball’s Program Assistant. She spent the previous two years as a graduate assistant in the WSU athletic department. 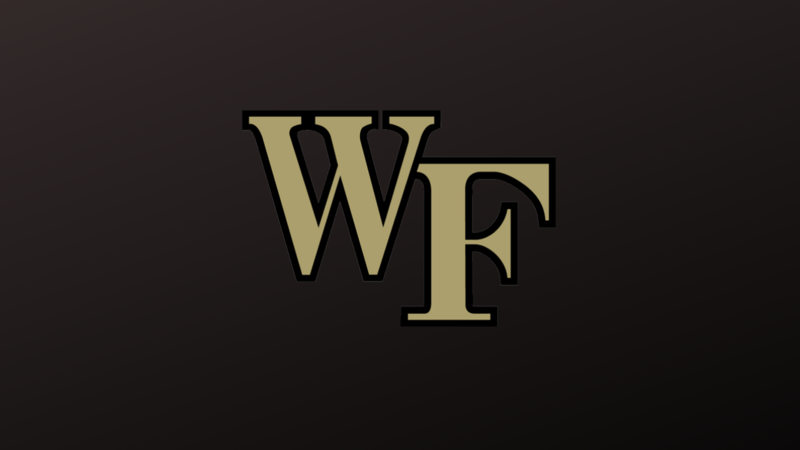 Stous’ areas of responsibility include recruiting travel, event planning, fundraising organization, team meals, prospective student-athlete recruiting visits, program budget, hiring and managing the program’s student office assistants, overseeing Coach Williams’ calendar as well as other assignments critical to the day-to-day operation of the program. During the previous two seasons at Wichita State, Stous shouldered many of the same responsibilities for the Shockers’ men’s basketball program as both the Program Assistant and Graduate Administrative Assistant. In addition, Stous created and managed the Shockers’ social media presence, maintained recruiting databases, and facilitated communication between the program’s coaches and prospective student athletes. The previous year, Stous served as a Graduate Assistant in the Wichita State Student Services Department, where she worked with the Student-Athlete Advisory Committee (SAAC) and served as the department’s student-athlete life skills coordinator. During the 2014-15 season, Stous served as the men’s basketball program’s administrative assistant at Bowling Green State University, helping with the day-to-day operations in the office and assisting the team’s director of basketball operations. Before Bowling Green, she was a student manager for Wichita State Men’s Basketball from 2012-14. A native of Berryton, Kansas, Stous earned a pair of Sports Management degrees from Wichita State University. She completed her undergraduate work in 2015 and added a master’s in 2017.